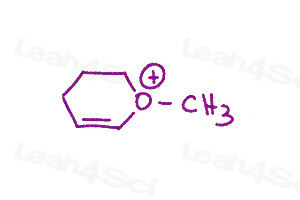 Not sure if you’ve mastered resonance structures? Looking for extra practice? 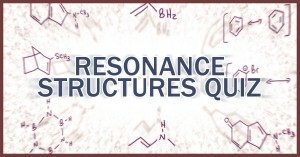 Resonance is a critical topic in your organic chemistry curriculum. After watching the Resonance Structures Video Series test your knowledge with this short quiz below. Give it a shot, then check the solutions (linked at the end) and see how you did. For the step-by-step solution and explanations for Question 1, see my Resonance Practice Problems Video. 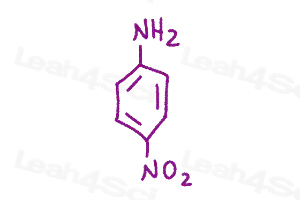 Draw all resonance structures and indicate the major and minor contributors. Pay attention to octets! 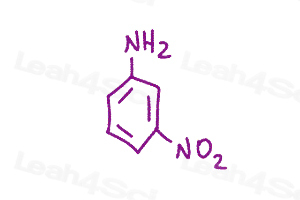 Draw all resonance structures and indicate the major and minor contributors. 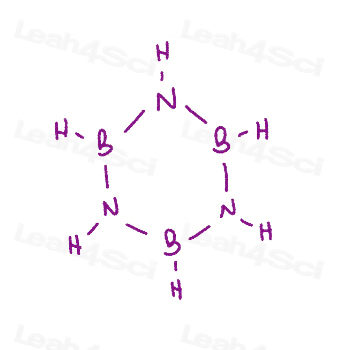 Don’t forget to check for lone pairs. 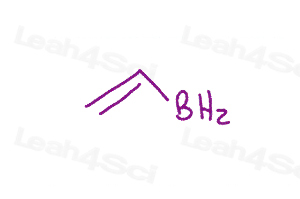 Show all possible resonance structures, determine major and minor contributors, and WHY. 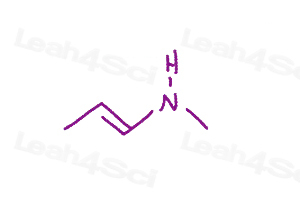 How many resonance structures can you draw for the molecule below? Are they viable (stable)? why or why not? 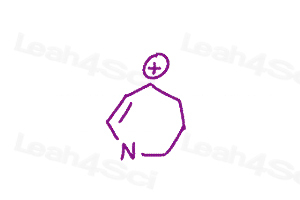 Show all resonance contributors for the molecule below. Hint: Pay attention to octets! 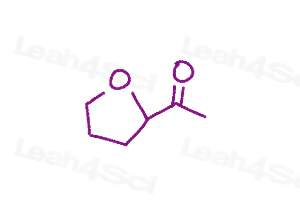 How many resonance structures can you draw for the molecule below? Show resonance arrows and determine which is the major contributing structure. 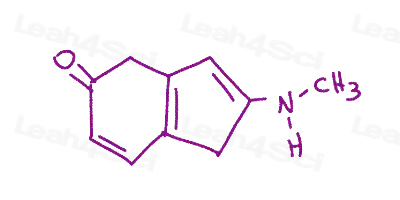 Using curved arrows show all possible resonance structures for para and meta nitroaniline. Which has more resonance and why? Given the ATP structure below show all possible resonance arrows. Hint: Don’t forget formal charges! Given the following resonance forms, show how to inter-convert between them using curved arrows, draw the resonance hybrid, and determine which is the major/minor contributing structure. 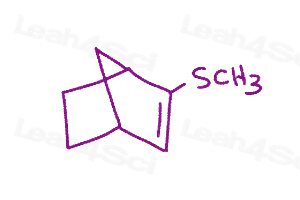 Using curved arrows, show all possible resonance structures for the molecule shown below. Identify the major and minor contributing structures. 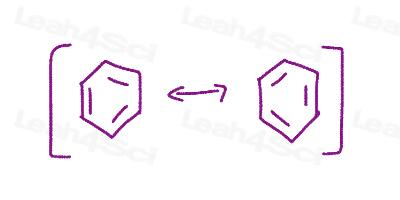 Show all possible resonance structures using curved arrows and show the resonance hybrid intermediate. i love the way u teaching! superb! 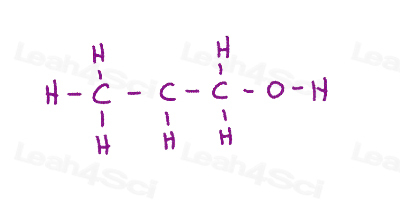 How come in number 8 the structures with Cl with a positive charge are major contributors? 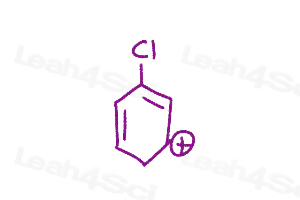 Shouldn’t it be a minor contributor because Cl is electronegative? Also, why are 1 and 4 minor contributors compared to 3? All have C with a positive charge. Lindsay: Cl is highly electronegative and will resent a positive charge. I am bothered by the same question as well. According to your video in resonance part 3, more electronegative atoms will resent to a negative charge. No the negative charge will resonate to the more electronegative atoms. Electrons will never go to a negative means it already has too many electrons. Is the carbo-cation the right carbon in question 7? Or is it supposed to be the one that’s directly attached to the Oxygen? where are the solutions to these problems?